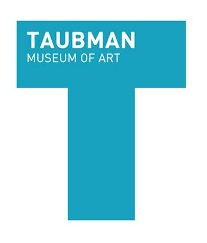 The Taubman Museum of Art is part of the lively metro mountain mix of arts, culture and outdoor fun in the heart of downtown Roanoke. As you enjoy your visit, you will notice internationally renowned architect Randall Stout took special care to honor naturalistic elements of the Roanoke region. 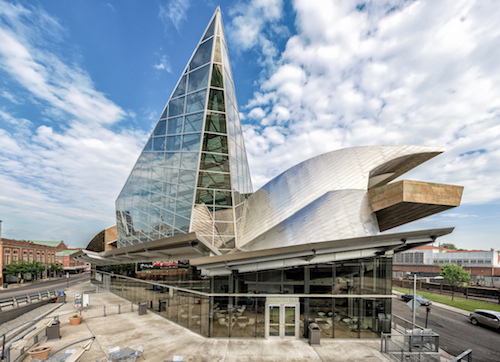 Purposeful use was taken with both materials and architectural decisions such as the 77-foot glass peak in the atrium, which recalls the point of the Roanoke Star, and the undulating roofline, which reflects the Blue Ridge Mountains. The Museum offers eleven galleries as part of the Fralin Center for American Art and originates 15-20 exhibitions per year. Featured artists have ranged from Kehinde Wiley to John James Audubon and from Sally Mann to Norman Rockwell. The Museum also is home to a permanent collection featuring the work of artists such as Thomas Cowperthwaite Eakins, John Singer Sargent, Purvis Young, Petah Coyne and John Cage, to name just a few. For more information about the museums current exhibitions, click here. 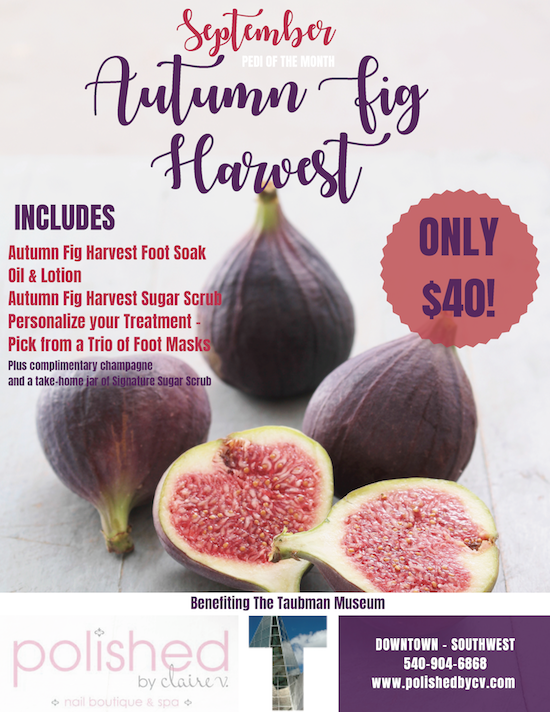 For more information about the upcoming exhibitions at the museum, click here.